Today I'll be sharing some "hidden gems" or books that I think have flown under the radar. I definitely wish more people talked about these fantastic reads. 1. Fire and Thorns series by Rae Carson - I definitely thought more people would be into this series. If you are a fan of Sarah J. Maas' Throne of Glass series, you'll definitely like this high fantasy and its strong heroine. 2. Royal Circle series by Katherine Longshore - Fans of historical fiction, will love these YA books that bring the Tudors to life. 3. 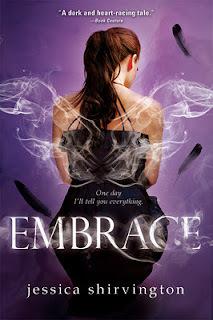 Violet Eden series by Jessica Shirvington - Fans of paranormal romances and Mead's The Vampire Academy will enjoy this series. It's one of my favorites for sure! I love the angel mythology. 4. All the Summer Girls by Meg Donohue - I love this one, not only because it takes place in Avalon, NJ (one of my favorite Jersey shore destinations), but also because it covers friendships, tough choices we have to make in life, and that one special summer destination. 5. 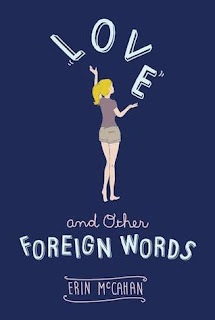 Love and Other Foreign Words by Erin McCahan - If you like quirky main characters and John Green-ish novels, you'll love this book about family, love, and planning a wedding. 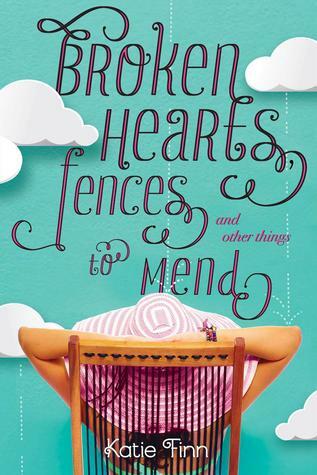 It's a smart read and it had me laughing out loud, which is a fantastic combination. 6. The Girl in the Castle by Santa Montefiore - This was one of my favorite historical novels of 2016. I wish more people would talk about this series set in early 1900s Ireland. 7. Blythewood by Carol Goodman - I absolutely loved this historical fantasy involving magic, secrets, and a private boarding school. 8. Shade by Jeri Smith-Ready - It's been years since I read this gem, but the story still stays with me. It's a poignant paranormal romance involving ghosts - absolutely loved it! 9. The Last Summer at Chelsea Beach by Pam Jenoff - I fell in love with this historical romance last summer. 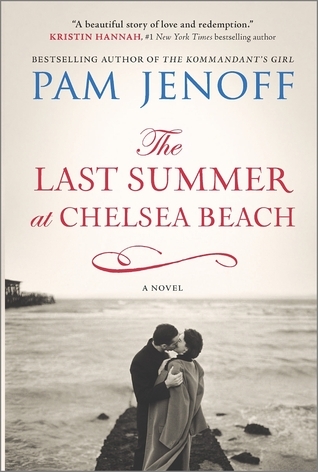 It is one of my favorite "historical beach reads." 10. 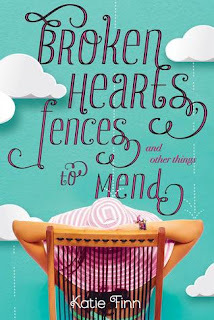 Broken Hearts and Revenge series by Katie Finn - Finn (a.k.a Morgan Matson), so you know I'm going to love this series as I am a huge fan of Matson. 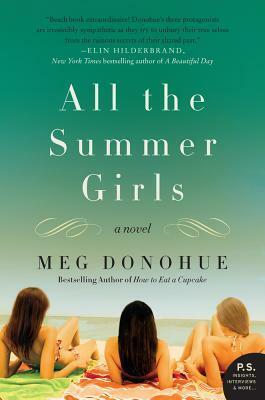 This series is one of my favorite summertime guilty pleasures. So, what are some of your hidden gems that you've read these past few years? Let me know in the comments below. This meme is hosted by The Broke and The Bookish. Great list! I love the Fire and Thorns series and it definitely deserves more attention than its gotten. 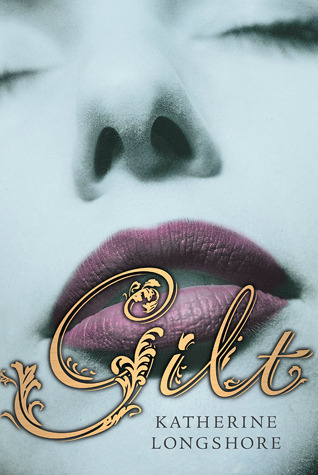 I also liked Tarnish though I don't think I've read Gilt or Brazen. I should give those a try sometime since I love Tudor history. 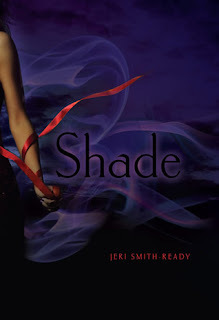 I also liked Shade. Was there a sequel? I thought there was supposed to be but I never read it if there was. 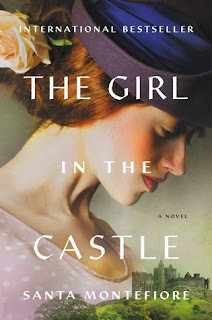 The Girl in the Castle is on my list of books to read this year. 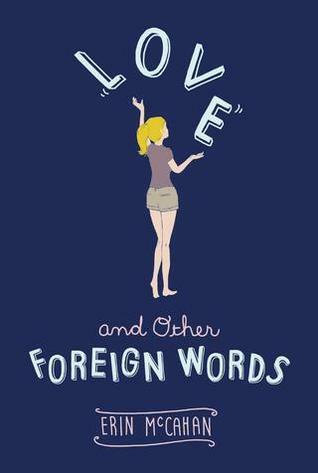 I want to read Love and Other Foreign Words too. I agree, Christina! You were the first person who told me about that series. It's so good! 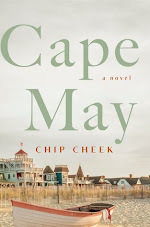 I think you'd like the other book in the Royal Circle series by Longshore. You should definitely check them out. And you know I LOVED Girl in the Castle. I look forward to book two! Thanks for visiting! Ugh. Shade. I had a love/hate relationship with that series. The love triangle was one of the most painful, to be honest. I need to read Fire and Thorns! So many people have loved that series. I don't know why I'm dragging my heels. Haha. I hear you! I really loved book one. Fire and Thorns is pretty great. I hope you get to read it. Thanks for visiting, Joy! I thought Blythewood was awesome! I read the sequel too although I didn't get to the third one, and TBH I thought the first one was better than the second. Still it was atmospheric and I loved it! Love and Other Foreign Words looks good too. Me too. I really loved that series, but haven't heard much about book three. i'm glad you agree with me, Greg. Thanks for visiting! Blythewood is pretty fantastic! I hope you get to read it, Tia. Thanks for visiting. 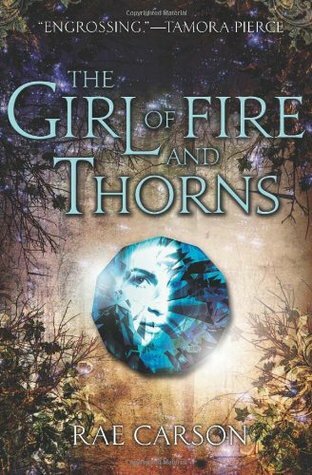 I need to read the Girl of Fire and Thorns trilogy...it's been sitting on my shelf for years! I meant to read Blythewood, too! It sounded so good and right up my alley. It's a really great series. I think you'd enjoy it, Becky. 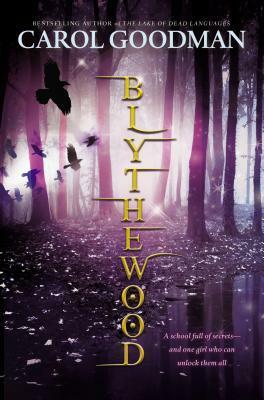 Blythewood is also good, but I haven't finished the series. 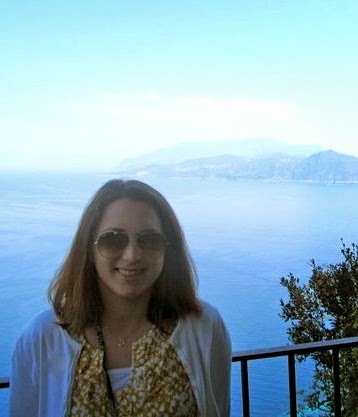 Thanks for visiting, Becky!